We’re having a party in New York, and you’re invited. 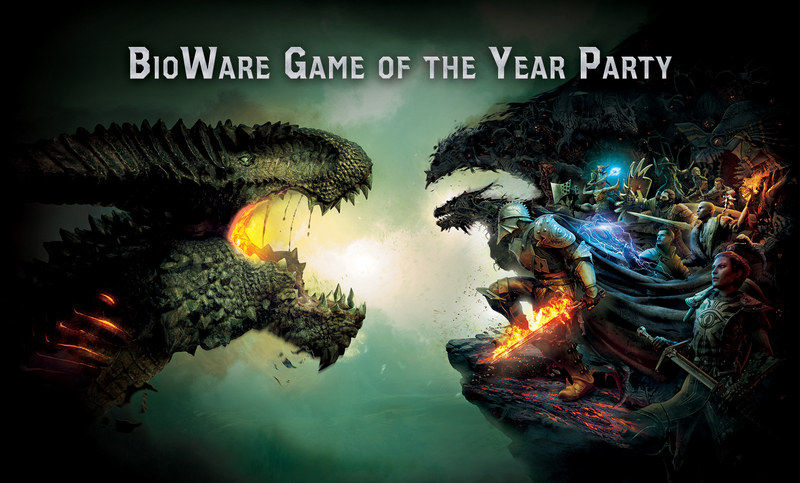 On October 10th at 9pm, join us for a special one-night-only event at Game Pub/Black Tap (248 W 14th Street) celebrating the Inquisition GOTY edition. Meet the team, reminisce about your favorite Inquisition moments, and test your lore chops with a game of pub trivia. We’ll also have a photo booth on site for you to get your picture taken with your pals. Attendees will be provided with one free drink, while supplies last. Anyone 21 and above is invited to attend, and NYCC badges are not required for entry. Cosplay is welcome! Excited for Magekiller to drop? Author and comic book kingpin Greg Rucka will be at the Hellboy stage on Friday, October 9 from 11:30am-12:15pm for a special signing. We look forward to celebrating with you in Manhattan!